When You Rent a Car When Does Your Deposit Come Back on a Credit Card? Many rental car agencies require a deposit on your credit or debit card when you rent a vehicle. The companies don't actually withdraw the money, they just put an authorization hold on it. It's still in your account, but you can't use it. This deposit can run several hundred dollars depending on which company you're renting from and how long you're renting. Typically, when you return your car it will take a few days for the hold to clear. Often times renting a car can require a deposit that is accepted on your debit or credit card. Although holds are generally refunded, the length of time it can remain on your account after renting a car largely depends on the rental company and your bank, but is usually within a few days. Before you rent, ask the company about its hold policy. Write down the exact amount they plan to hold, and make note of when it should be available on your card again. Agents should have a good idea of how long it will take for the funds to become available again. They might be able to provide special insight, such as: Most people will see the hold released within two to three days, although the official policy is "within seven days." It is unlikely that it will immediately clear, as the transaction is processed through the business and then by your bank. Some rental companies may take up to 15 days. When you return the vehicle, take a few extra minutes to carefully go through all the paperwork with your representative and ask any questions. Confirm when they will be lifting the hold and when you should expect to see the funds available in your account. Pay special attention to your final bill. If the company has dinged you for anything, like gas or damage, this will come out of your deposit and means less of the amount being held will be returned to you. Know exactly how much your hold is. Check your account after you've picked up the car to make sure the amount is correct. If too much is held, you might have another purchase declined. Once you return the vehicle, don't assume the money will appear in your account when they say it will. Keep an eye on your account, and don't spend the money before it is available -- this may lead to declined purchases if the card is close to its credit limit. Or, if you used a debit card, you may rack up overdraft fees. When Someone Holds a Deposit on Your Credit Card or Bank Card Does It Charge the Card? How Many Days Does a Car Rental Company Keep Credit Card Funds on Hold? Use the same card to pay for your rental that you use for the deposit. Not only will it be easier for you to track your purchases, but it will be easier for the company. 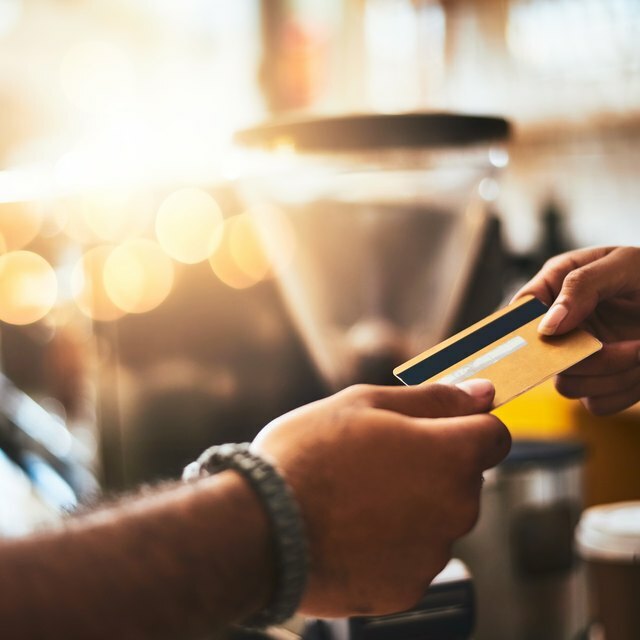 If they have a hold on your credit card and you pay with cash, or another card, it may lead to confusion and extra time needed to clear the hold. If you must use another card for your final bill, ask the associate to remove the hold from your initial card promptly. If you don't see the hold released from your card within the time frame the company specified, start by giving them a call. A week is a good time frame to let most holds clear. If that time passes and the hold has not cleared, call the rental car company. At most, it should take 15 days for you to see the hold removed from your account. Ask them for an explanation and when they expect to release the funds. If they have already unblocked your account, call your bank or credit card company.